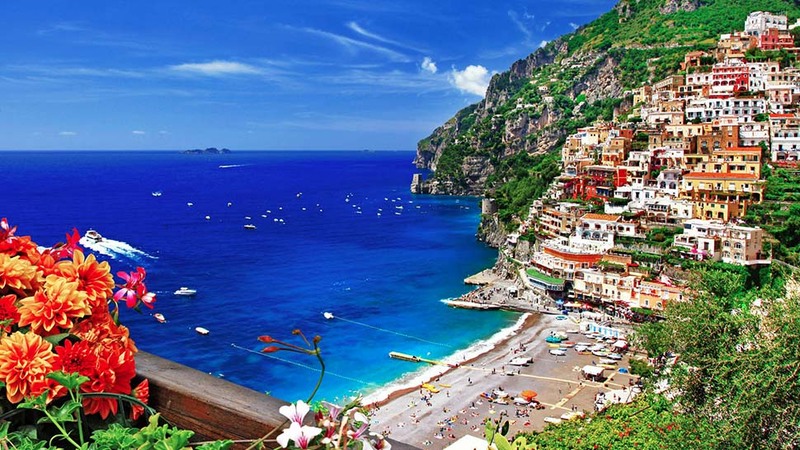 An Instagram-worthy trip to paradise, a European flower festival, and other getaways that are perfect for the month ahead. 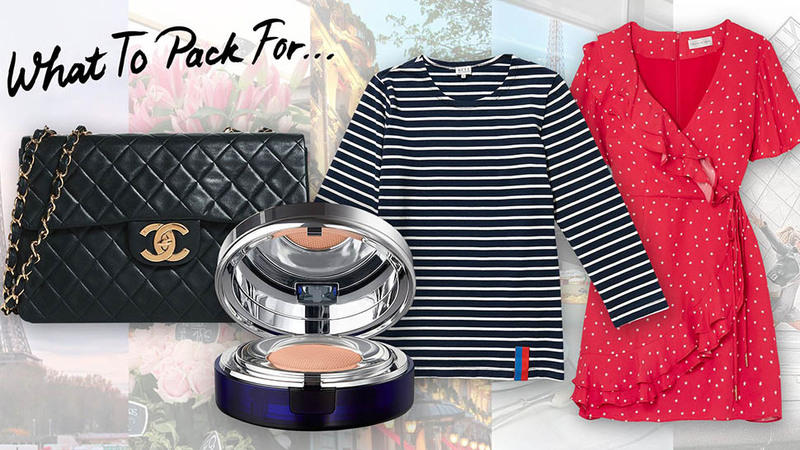 Craving a getaway but not quite sure where to go? Here are ten wanderlust-worthy vacation ideas to put on your radar for August. 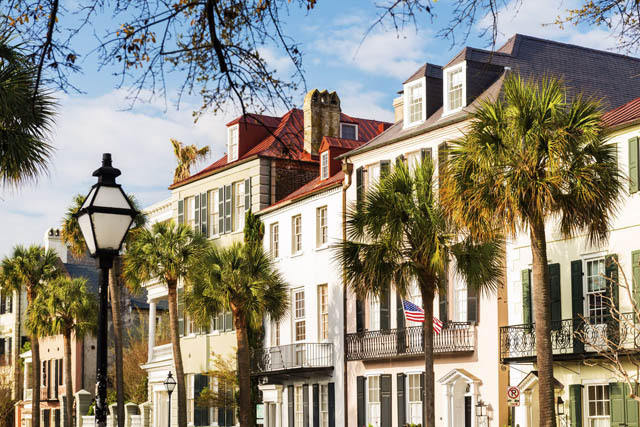 While Charleston is the kind of city we’re fond of year-round, there’s something about it that's particularly charming during the summer months. 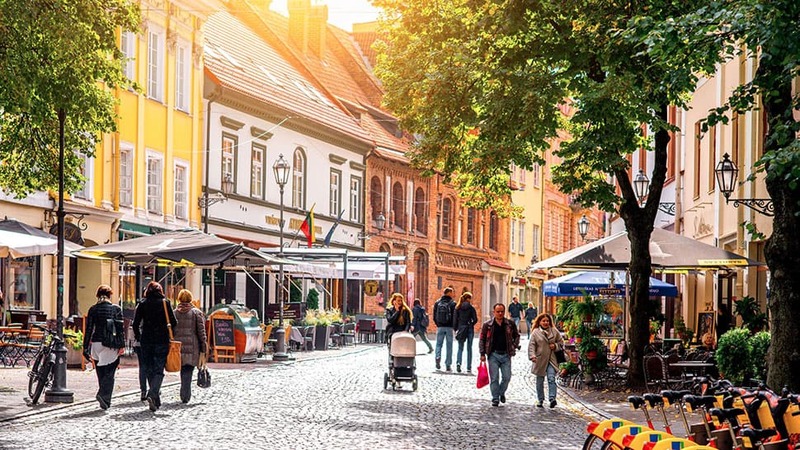 From the pastel-painted houses that line the streets to the lively outdoor dining areas, there's always something fun going on in this perfectly manicured city. With an endless amount of historical landmarks to visit and serene bike paths to explore, you’ll find it difficult to say goodbye to this destination. 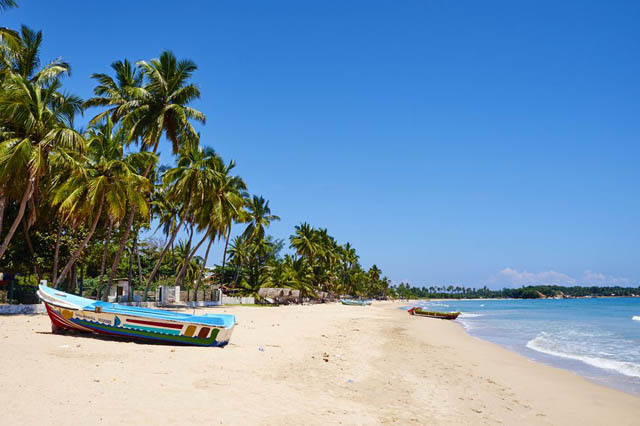 "While the rest of the country is experiencing monsoon season, Sri Lanka’s east coast really comes into its own in August, when it’s warm, dry, and sunny," says Tamara Lohan, the founder of travel club Mr & Mrs Smith. Although this spot is a bit underdeveloped compared to elsewhere, Lohan says that it's changing fast. Lounge poolside or visit the spa at the treehouse-style Jungle Beach Resort, which offers a truly authentic experience and will allow you to explore the pristine beaches and lagoons before this hidden gem becomes a more popular spot. 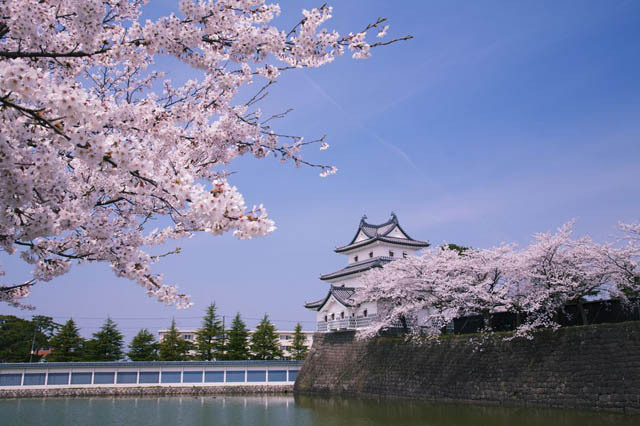 Travel to the coastal city of Niigata for a well-rounded escape that can be packed full of whichever activities you enjoy most when vacationing—museum tours, nature exhibitions, or historical landmark visits. 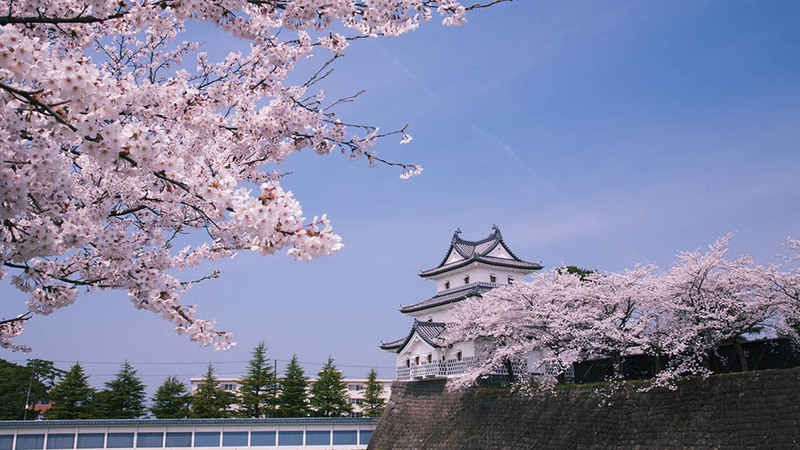 Indulge in the delicious seafood that Niigata is known for, stop by the city's massive aquarium, or make the trip to Shibata Castle for a more glamorous experience. This lively destination also hosts the world’s largest art festival from the end of July until mid-September. 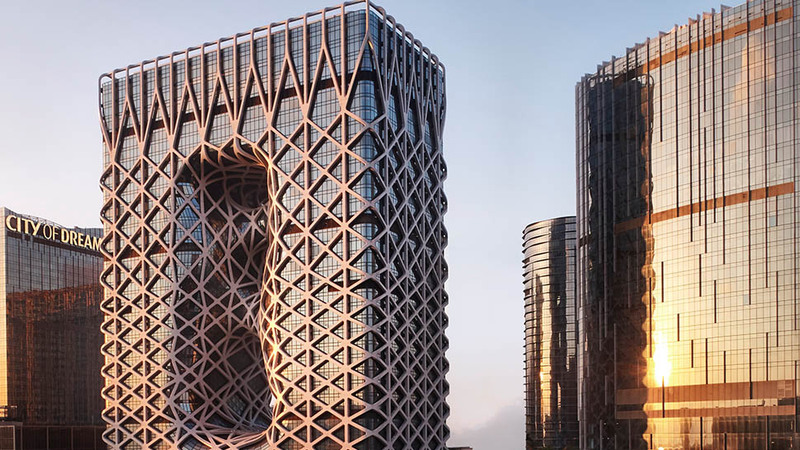 The cultural attraction encourages visitors from all over the world to make their way to the city every summer to immerse themselves in the wide variety of art on display. "High summer is the perfect time to visit the South Pacific islands. 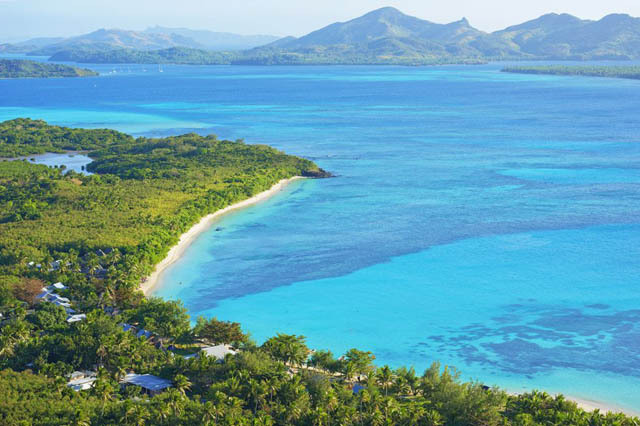 August in Fiji brings blissfully warm and sunny weather, and the water is at its clearest—brilliant for diving," says Lohan. Pack your best swimsuit and underwater camera so you're ready to explore the island's colorful reefs, which have an array of rainbow-hued fish. Book a room at the newly opened Six Senses Fiji, which has an infinity pool perfect for unwinding and a restaurant with flawless sunset views. The resort recently completed a restoration project aimed at securing the underwater ecosystem, making it a feel-good location for snorkeling, swimming, and kayaking. At once chaotic and calming, Vietnam’s largest city is an ideal far-flung getaway for August—and it seems travelers are catching on. 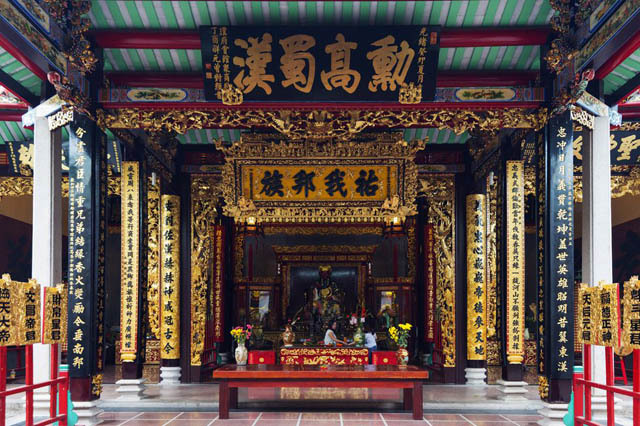 “Vietnam has become a new staple in modern tourism, with visitors attracted to the destination’s lively atmosphere, exploring its underground temples, cultural markets, and beautiful Jade Emperor Pagoda,” says Claire Bennett, EVP and GM of American Express Travel. The best way to take it all in? With a seasoned local guide. 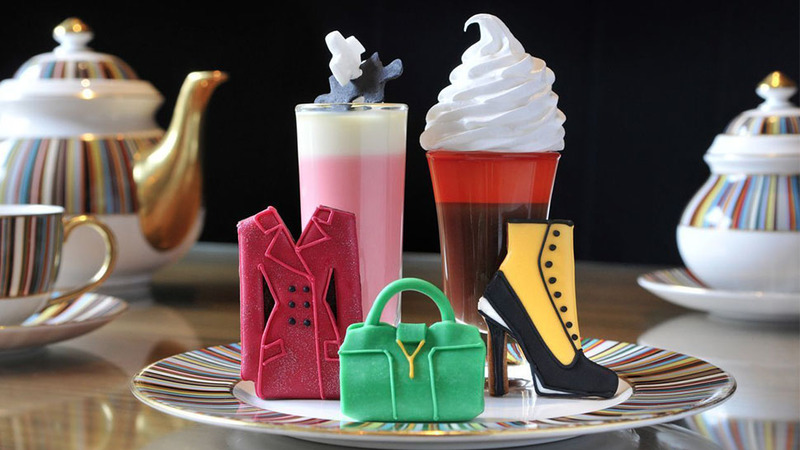 The Reverie Saigon (arguably the region's most luxurious hotel) has a bespoke program called 'Pearls of Saigon,' where two art-world experts take visitors on an eight-hour tour of the city's top museums, galleries and artists’ studios. Be warned, temperatures in August can be warm (usually in the high 80s and low 90s) but the occasional rain shower helps to cool things off. "Escape sunbathing in muggy temperatures and instead head north to more comfortable climes on Canada’s easternmost island. 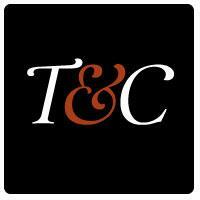 In August, travelers still enjoy warm weather, and can even go swimming in the ocean from Sandy Cove beach," says Lohan. Connect with the best nature has to offer by looking for nesting puffins, digging for mussels, or taking a boat ride with local fishermen. 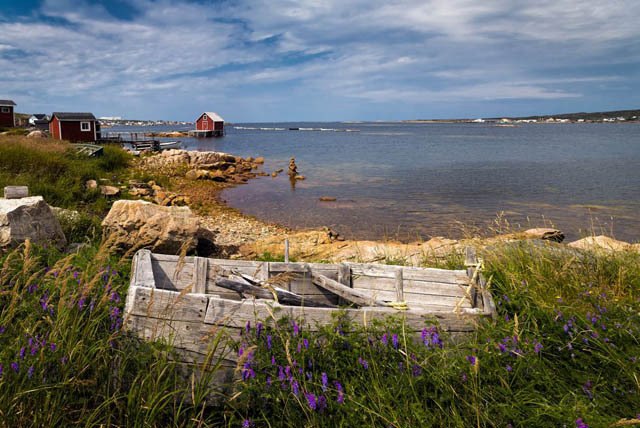 Book a room at the Fogo Island Inn where you'll be provided with in-house chefs so you can relax as you watch wooden rowboats and pieces of icebergs float by. Travel just two hours outside of New York City and you can have your very own luxury camping experience. 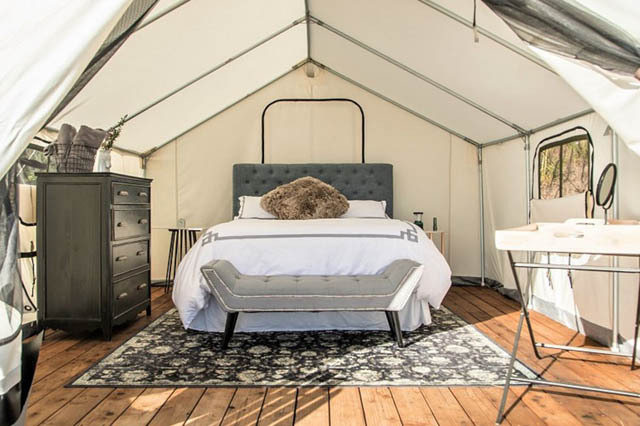 The concept of glamping, or glamorous camping, has been gaining traction over the past few years, and one of the best spots to give it a try is atTerra Glamping. The site has grounds that run along the Hudson River at Hutton Brickyards in Kingston, NY, providing campers with a scenic oasis. Safari-style tents offer guests a spacious suite complete with memory-foam mattresses, down bedding, and thoughtful decor. Wake up each morning to a continental breakfast and top off each night with campfire s’mores. With special events like sunrise yoga and farm to table dinners offered on weekends, there’s truly something for everyone to enjoy. Appreciation for the great outdoors has never been more elegant. The city is known for its legendary “Flower Carpet”—a bi-annual August event wherein one million flowers cover the grounds of the Grand Palace. 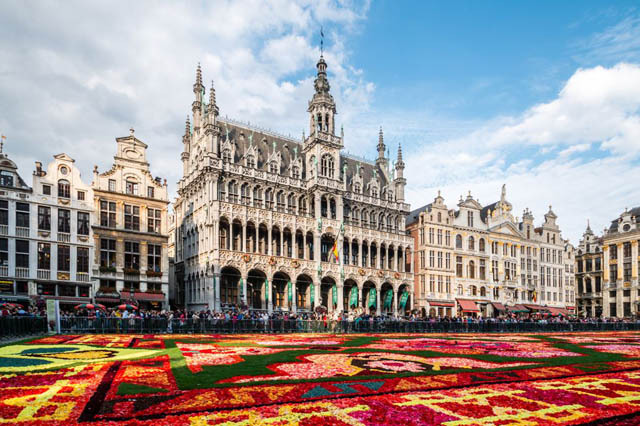 From August 16 – 19, city landmarks are transformed into living, breathing flower displays that are ostensibly made for Instagram. The 2018 theme is Mexico and will have a special dedication to Guanajuato, a Mexican region with a particularly rich floral culture and tradition. 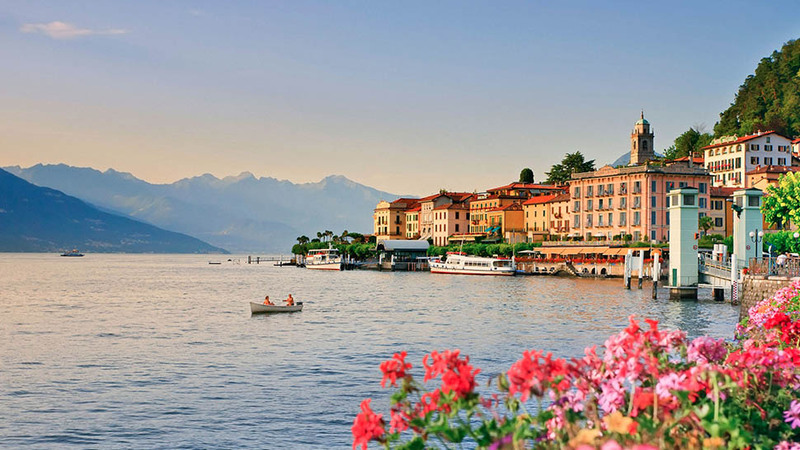 Book a room at Rocco Forte’s historic Hotel Amigo, located on a quiet cobblestone street in the heart of the city center, and the concierge will take care of your entire flower-fueled itinerary. While peak season in the Maldives takes place from the third week of December through the first week of January (and also during April, when schools are out for spring break) locals will tell you that the best time to go is actually in August. 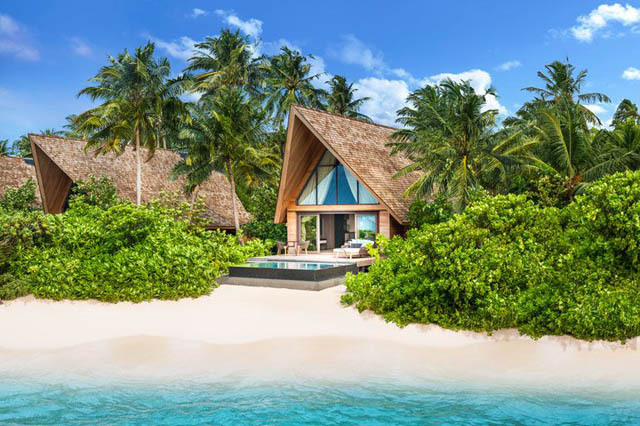 “During this ‘secret season,’ we see mild temperatures, clear blue skies, calm sea conditions, and great underwater visibility,” says Amila Handunwala, Director of Sales & Marketing at the St. Regis Maldives Vommuli Resort. “It also offers the best chance of seeing whale sharks in certain areas of the Maldives." 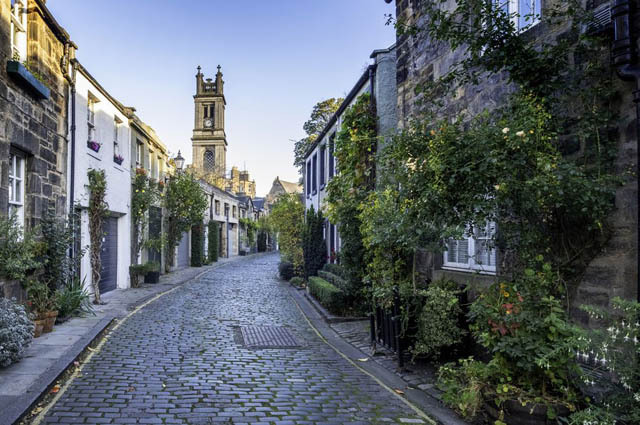 For art lovers in search of a cultural August getaway, there’s no place quite like Scotland’s quirky capital. Come August 3, the city plays host to the three-week-long Festival Fringe, which features performances in just about every discipline—from opera and dance, to cabaret and comedy. To escape the hustle and bustle (but still be in the throws of it) book a room at The Balmoral, a five-star property where the luxurious suites come with views of Edinburgh Castle.